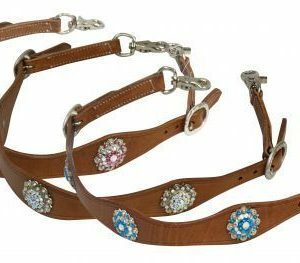 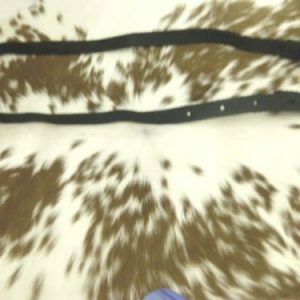 Showman ® Cut-out, hand painted ” Cowgirl Tough” wither strap. 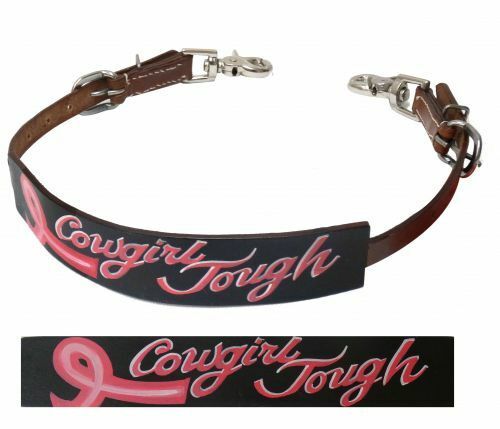 This strap features medium oil leather with a 1.5″ hand painted pink ribbon ” Cowgirl Tough” design. 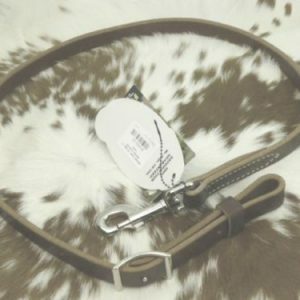 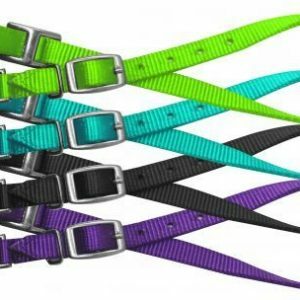 Easily adjusts with 2 buckles 21″-29″.